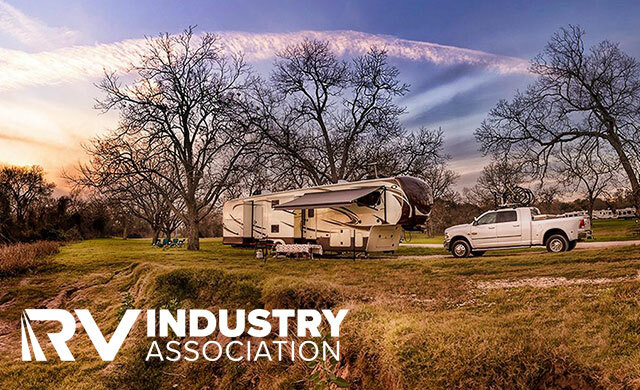 The RV Industry Association in North America has reported lower sales in October compared to the record levels of this time last year. 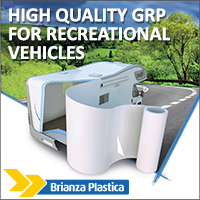 Total RV shipments in the USA in October totalled 43,568. This represents a decrease of 11 percent compared to the same month last year. Motorhomes were down 14.6 percent and travel trailers down 10.5 percent. However, October year-to-date wholesale shipments of 422,286 units are only down 1.1 percent compared to the same period last year. 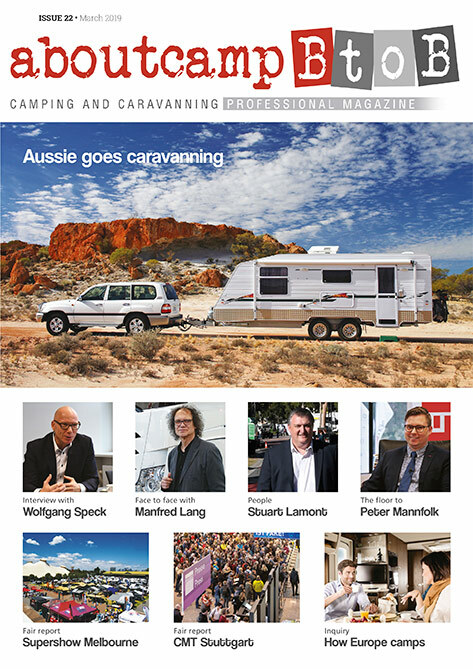 A closer look at the year’s figures show that total RV shipments at the start of 2018 were above those of the same months in 2017; however in the second half of the year it has mostly been the other way around, with 2018’s figures falling behind the record levels achieved last year.